CHICAGO (WLS) -- A man has been charged after Chicago police said he was pushing a baby stroller stuffed with marijuana and a handgun while a child was inside on Friday. 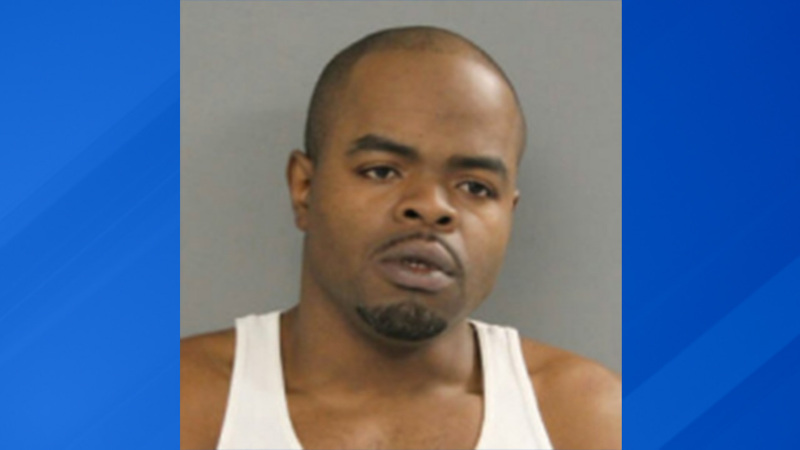 Police arrested Anthony Kennedy, 32, in the 100-block of North Leclaire in the Austin neighborhood at about 3:18 p.m., police said. After he was taken into custody, police said they discovered Kennedy was wanted for a domestic battery incident, multiple violations of an order of protection and two incidents of criminal damage to property. The baby was placed in the care of a relative. Kennedy's charges include possession of a handgun and marijuana and child endangerment.